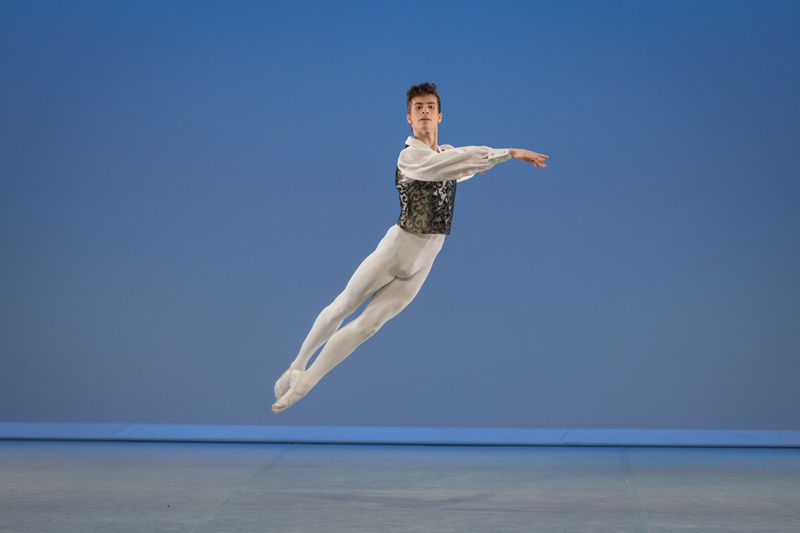 The Prix de Lausanne Just Announced Its 2019 Finalists, and It Includes 4 From the U.S.
Mackenzie Brown, one of the four Prix de Lausanne finalists from the U.S. Rodrigo Buas, Courtesy Prix de Lausanne. 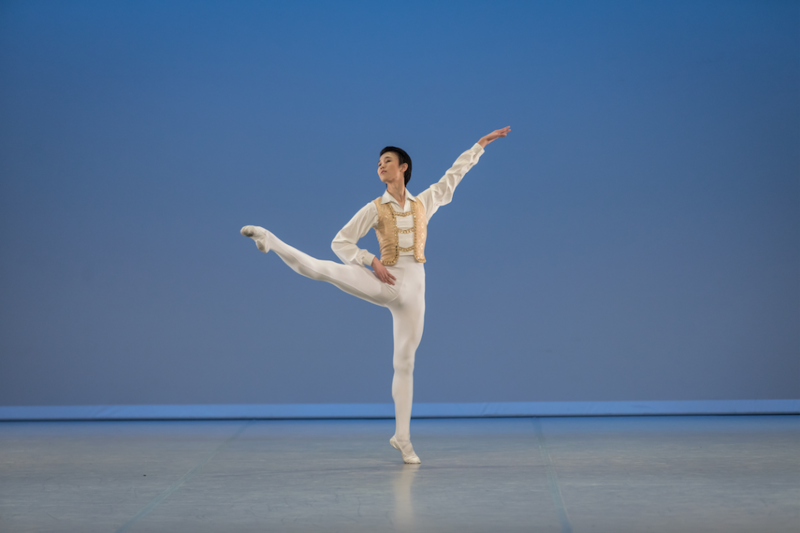 Earlier today, 74 young dancers from 19 countries had their chance to take the stage at the Beaulieu Theater in Lausanne, Switzerland to compete in the 2019 Prix de Lausanne. A panel of nine esteemed judges including Gillian Murphy and Carlos Acosta chose 21 dancers to advance to Saturday's Finals. Check out the complete list of finalists below. The Selections came after a week of class and coaching by some of the ballet world's most prestigious teachers and directors; you can catch up on the live stream here. The dancers will reprise their classical and contemporary variations for the Finals, which will take place Saturday, February 9, at 2:30 pm Central European Standard Time (8:30 AM EST or 5:30 AM PST). 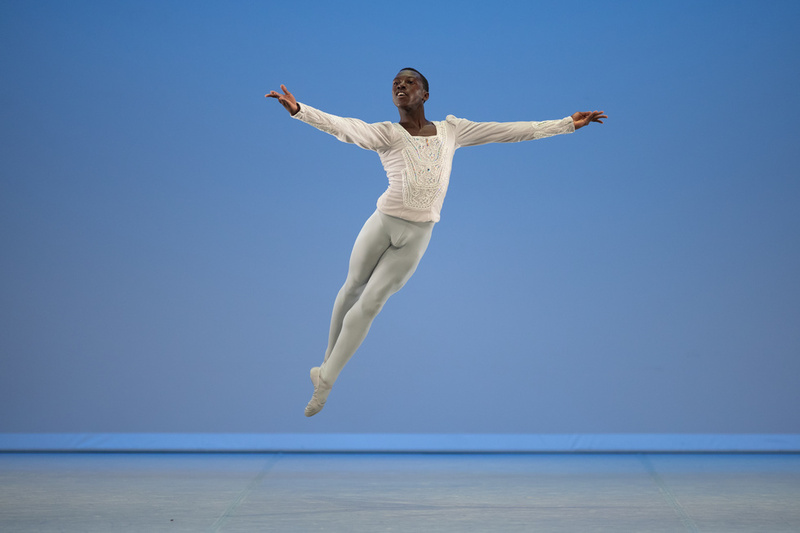 The winners will receive school scholarships or company apprenticeships to some of the world's best ballet institutions. 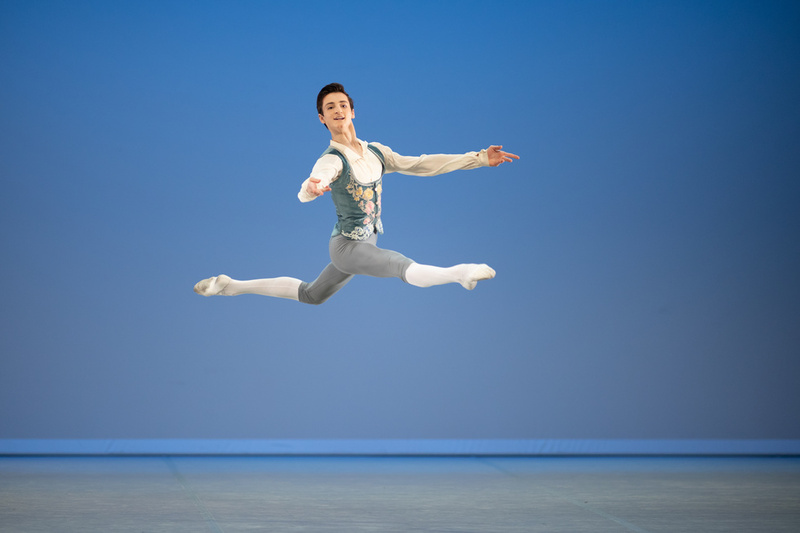 Lucky for us, the Finals will be live streamed on ARTE Concert, YouTube, Facebook and the Prix de Lausanne website. Congratulations to the 21 selected dancers, and stay tuned for more!